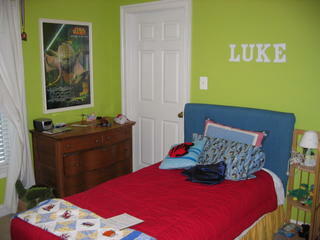 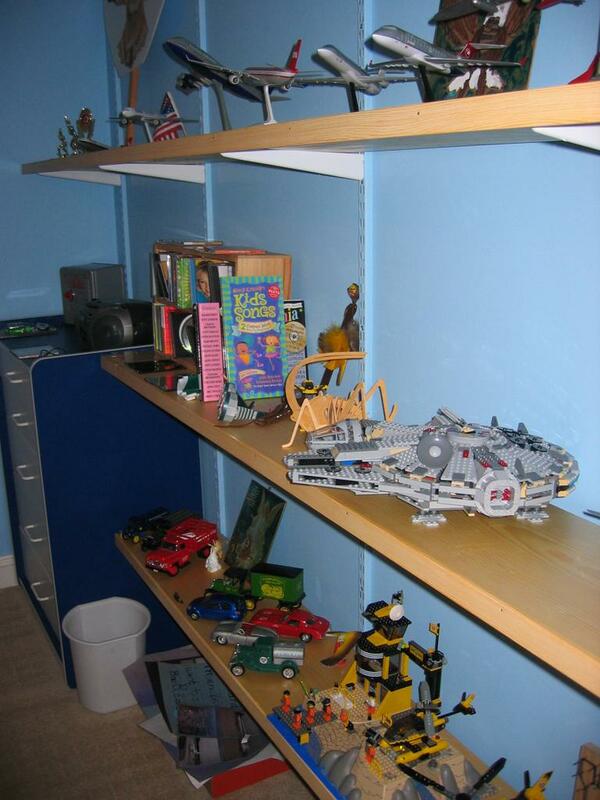 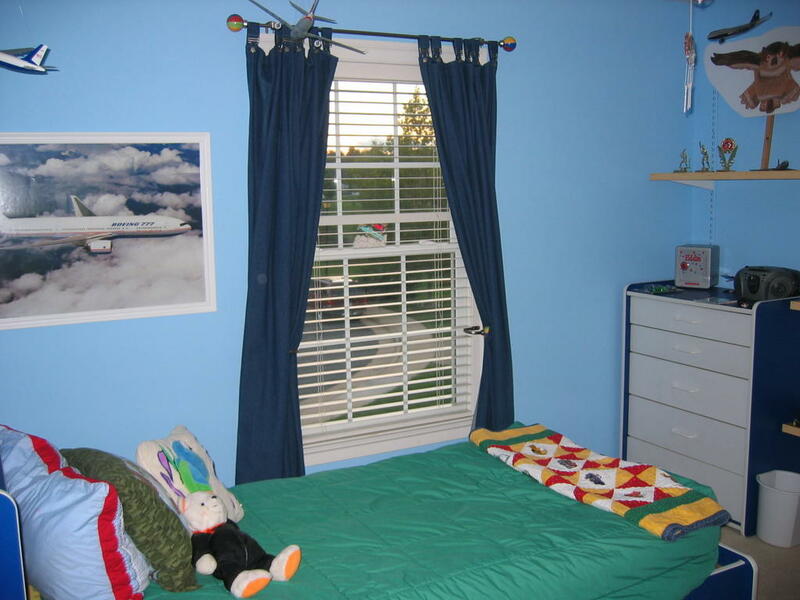 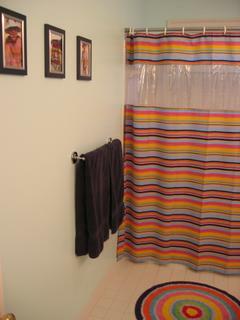 Here are some photos of the rooms I finished for the boys while they were in Wisconsin and Minnesota. 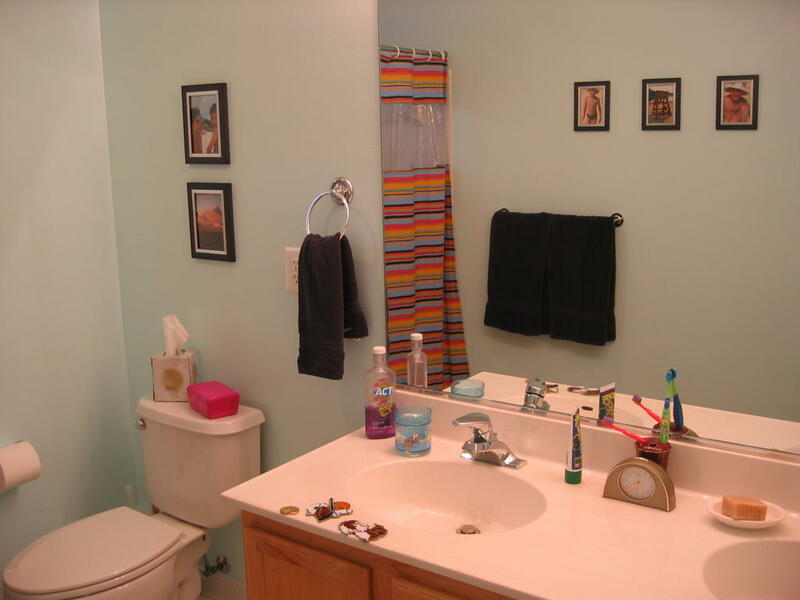 The last two pictures are of the bathroom, which had to be done as well. 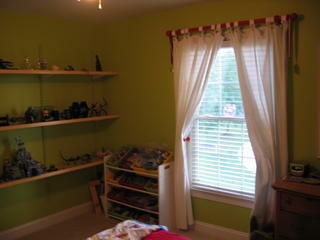 All colors are Benjamin Moore, the only brand of paint we will buy. 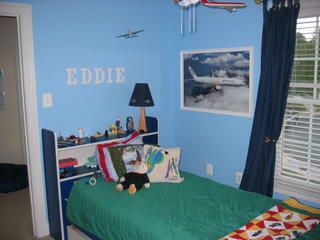 Scott, You all did a great job with the boys rooms and their bathroom. 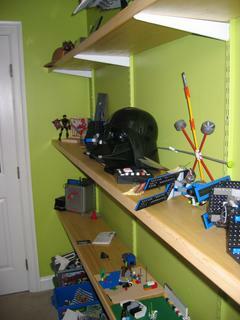 I like the way you did the shelves & that they are low enough that the boys can get their stuff off the shelves easily.